Mrs. Letty Maese has been in the insurance industry for 14 years since 2004 and has been responsible for providing quotes and selling insurance with various companies. Mrs. Maese has been working for R&S Insurance Agency for one year as a Customer Service Representative in the Personal Lines Department. Her tasks include talking to customers, answering phones, quoting, offering auto, motorcycle, home, renters, dwelling fire quotes, receiving payments and making changes to policies. Mrs. Maese prides herself on her excellent people skills and providing exceptional customer satisfaction which includes deep care and respect for their customers. When Mrs. Maese is not at R&S Insurance Agency, she enjoys being with her family and church; she loves to cook and spend time with her grandchildren. 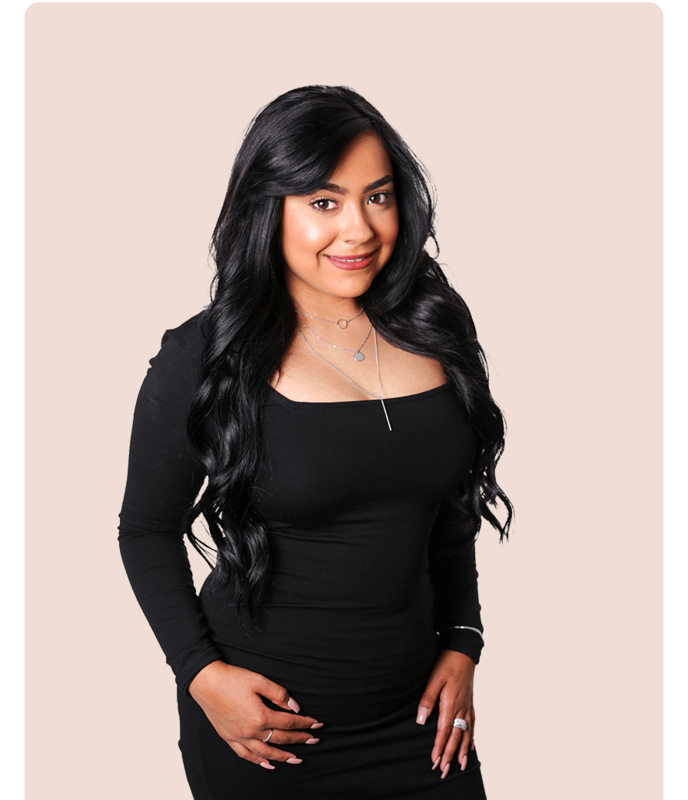 Ms. Karen Segovia has a bachelor’s degree in Criminal Justice and a Minor in Spanish. Ms. Segovia has the ability to multi-task, prioritize, and manage time effectively. She utilizes computer technology to handle high call volumes and is able to resolve any emerging problems that a customer accounts might face. Ms. Segovia handles changes in policies, renewals, processing payments, marketing, and targeting to ensure excellent service standards. She is patient, empathetic, and passionately communicative. When Ms. Segovia is not working, she enjoys shopping and makeup artistry. Ms. Archuleta brings 10 years of Customer Service experience. She enjoys working with people and helping others. 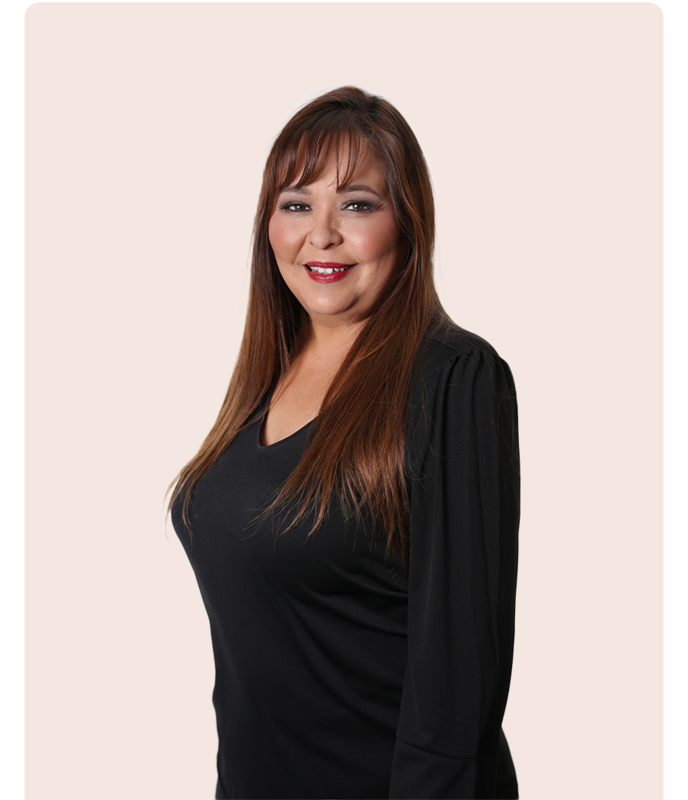 Ms. Archuleta has been working for R&S Insurance Agency for over a year in the Commercial Department. Her specialty are Bonds, but she also handles payments, changes to policies, and handles high volume of calls. Ms. Archuleta is also bilingual, fluent in English and Spanish. Ms. Archuleta enjoys spending quality time with her beautiful daughters and enjoys cooking during her spare time. Business Insurance Agent Specializing in trucking, builders, and contractors. 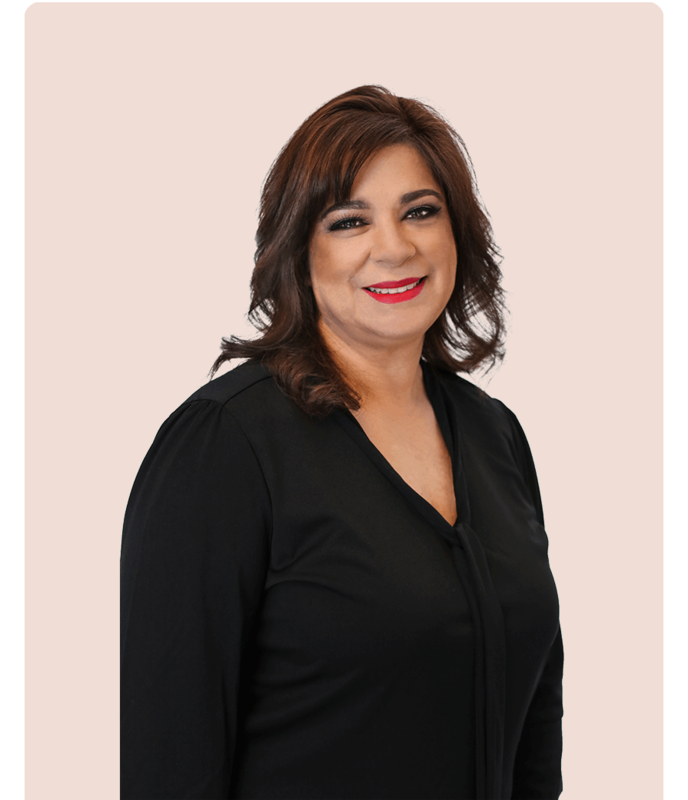 Barbara began her career in the insurance industry in 1988, and has been writing commercial policies since 1999 with a large number of referral accounts. Her specialty is in trucking insurance, and can cover just about any trucking scenario from long haul to tow trucks all over the state of Texas and New Mexico. In her free time, Barbara enjoys spending time with her kids, and playing classical piano. 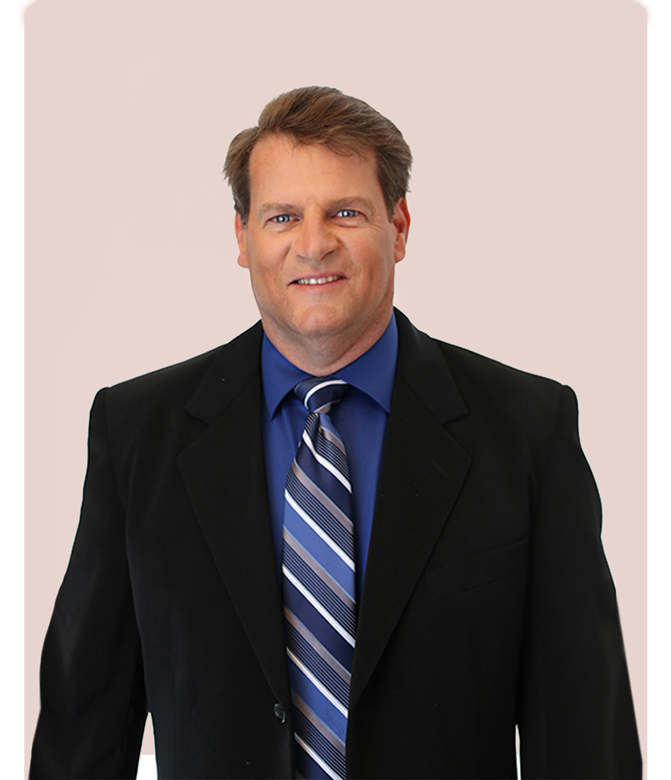 In 1988, Jeff became a licensed Life & Health Insurance Agent, and in 1997 he was licensed for Property & Casualty Insurance. From 1990 to present, Jeff has lived and worked in El Paso. Jeff has worked with R&S Insurance Agency for 9 years focused on helping commercial customers with all of their insurance needs. For leisure, Jeff enjoys construction projects around the house and spending time managing his small fruit tree orchard and garden. Summer is his favorite season and he loves backyard grilling and outdoor activities. 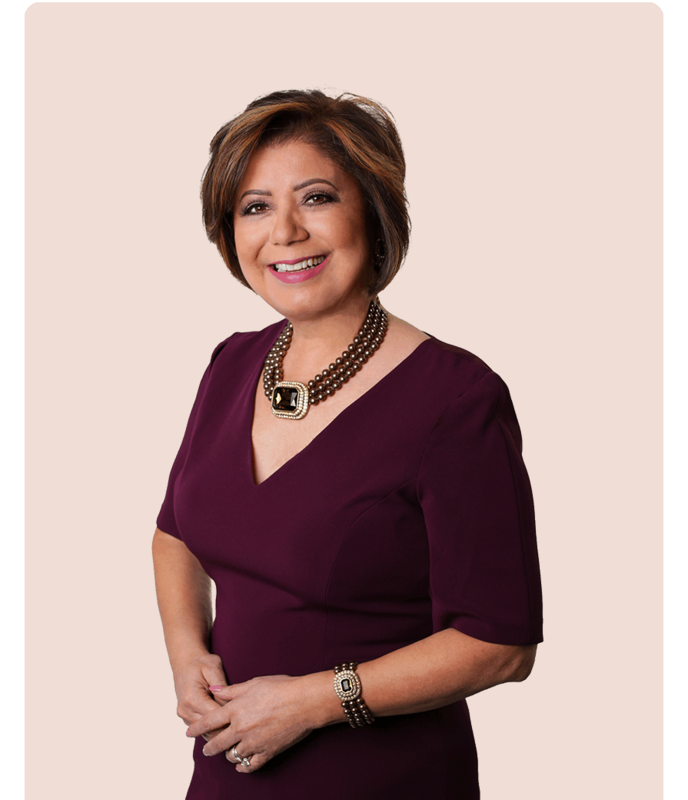 Mrs. Mary Velasco began her insurance agent career in the fall of 1997. She has worked in all lines of personal and commercial insurance. In 2004, Mary became a licensed County Mutual Agent. In December of 2016, Mary had the opportunity to become an Insurance Agent with R&S Insurance Agency and has served in the capacity of Manager of Personal Lines. 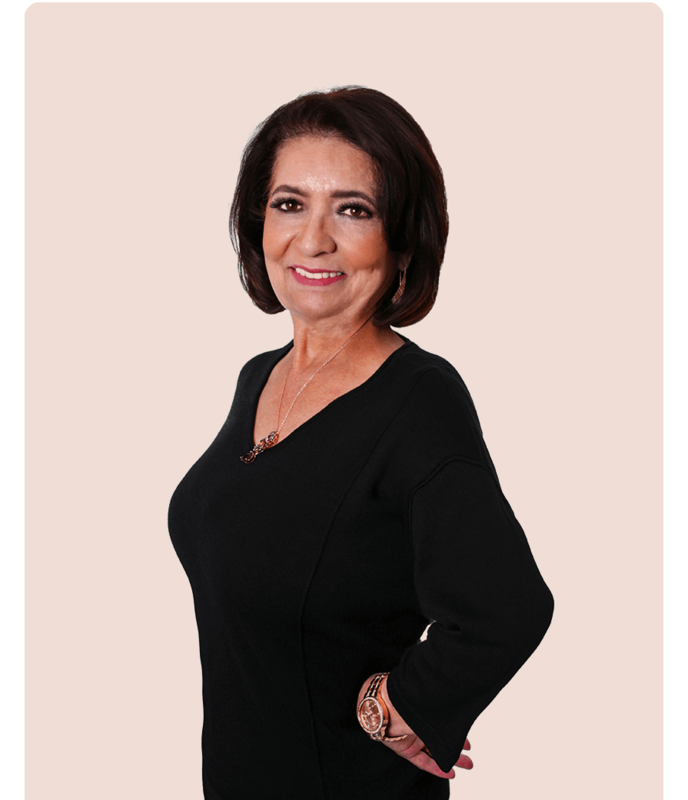 Mrs. Velasco enjoys spending quality time with family and friends and prides herself in her well-depth knowledge and cooking abilities of Mexican cuisine.